Richard Angus and the leadership platform panel chat on Cliff Central with USB-ED lecturer, Colleen Lightbody, on Self Knowledge, Self Worth, Self Confidence. 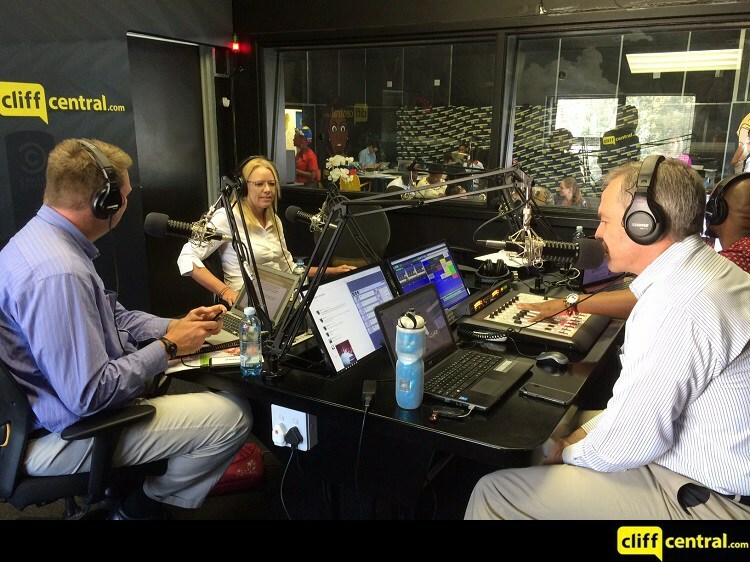 The discussion proceeds with an SME interview with Claire O’Keeffe from Gijima. Claire gave a lesson on how to pitch your business which is great opportunity for SME owners to learn from an expert.